Woodinville, WA is a relatively large bedroom community north of Bellevue and north and slightly east of Lake Washington. Hwy. 522 runs through Woodinville and connects Seattle travelers to Stevens Pass and the eastern side of the state. Woodinville has a wide variety of commercial buildings. They range from light industrial and mid-size commercial, to retail. It is next door to Bothell and Kenmore to the east, and cities along I-405 to the north and south, including Everett, Kirkland, Redmond, and more. The housing stock is mostly single-family homes, with some apartments and condo/townhome communities. There are many areas with large-tract homes and ranches. Looking for a property manager in Woodinville, WA? We provide a full suite of property management and property maintenance services to Owners and Tenants in and around Woodinville — including Lake Forest Park, Lynnwood, Juanita, and more. Therefore, if you are looking for a property manager for your Woodinville rental, or you are a tenant looking to rent a property, we can help. It isn't just about knowing property management. We know the neighborhoods and market rents, and can find the best fit for each owner and tenant. 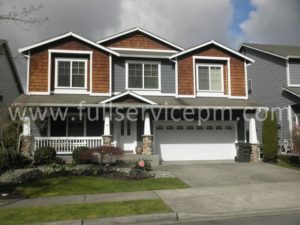 Rental homes in Woodinville tend to be an assortment of single-family homes, condos and townhouses, and apartments. 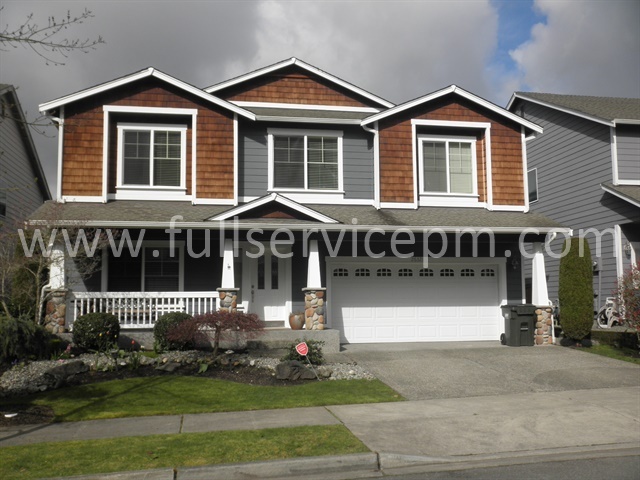 If you need a property manager for a rental home in Woodinville, Full Service Property Management can take care of your needs. We also can take care of your property maintenance needs as well. We do everything from maintenance requests to turnovers. Our staff of highly trained & experienced property maintenance personnel know how to work efficiently and get the job done right. Our in-house handymen work on rentals all day, every day. What that means is you get quality work done at a reasonable price.